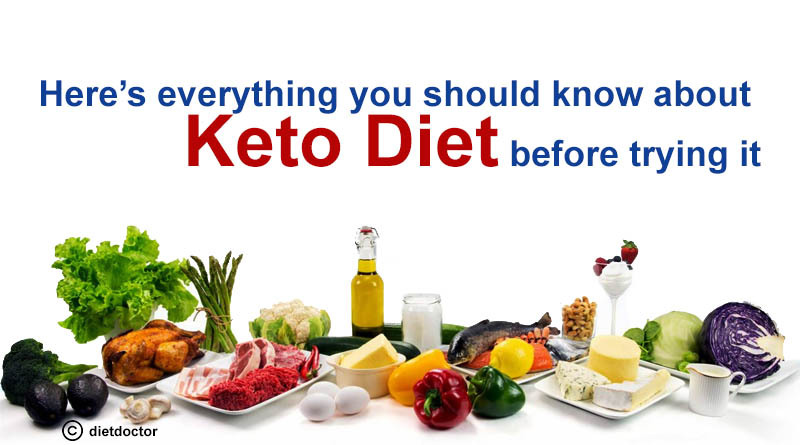 Keto diet or ketogenic diet, LCHF (low carb high-fat diet), low carb diet primarily focuses on the lower intake of carbohydrate where the body tends to move to a state known as ‘Ketosis’. Ketosis is a natural process where the body survives during low intake of food wherein the body produces ketones by breaking down fats present in the liver. 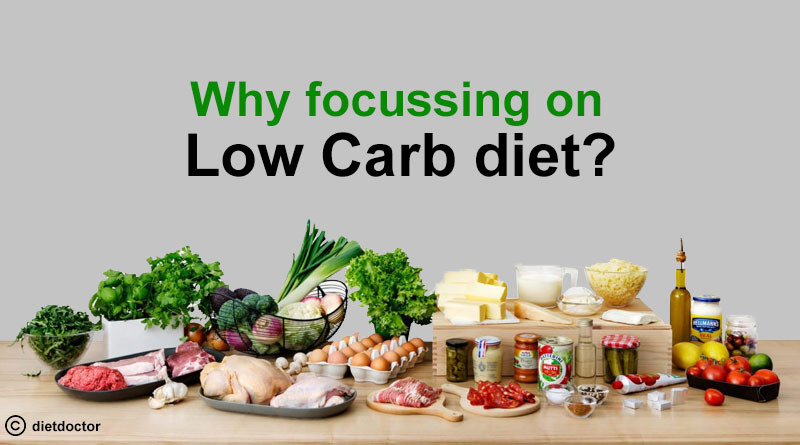 Why focusing on Low Carb diet? Whenever the body gets a carbohydrate rich meal, it starts producing Insulin and Glucose. The generated Glucose becomes an easy target to be converted into energy, hence storing fats in the liver. Insulin helps glucose to traverse through bloodstream around the body. Why is Keto-diet the diet to start from today? As the keto diet focuses on fat starvation in the body by converting the fat into energy it automatically results in weight loss. The dropping levels of Insulin makes your body, a fat burning machine. The body turns out to be more active with increased energy levels. According to a study, Ketogenic diet is the most preferred diet for Diabetics as the kind of food you intake in this diet controls sugar levels. If you have pre-diabetes, Keto diet is what will give you better results compared to a low-calorie diet. Ketogenic diet controls blood pressure and cholesterol by increasing the concentration of High-Density Lipoprotein and decreasing the concentration of Low-density Lipoprotein in the body. Since blood pressure is associated with obesity, now you already the bonus of Keto diet! To keep limited carbohydrate in your body, avoid the intake of wheat, starch, and sugar and add the following items in the majority to your diet. 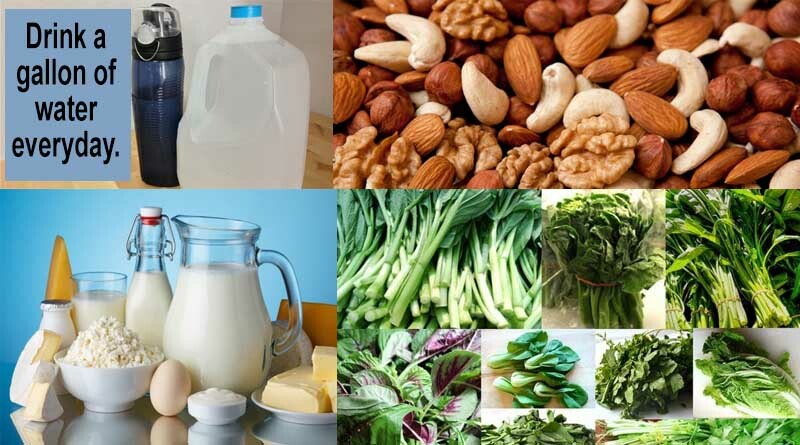 Green leafy vegetables, Above ground vegetables, High fat dairy products, nuts and drink a lot of water everyday. Previous articleIs a Vegan Ketogenic Diet Possible?